NEW YORK (WABC) -- A signal box in one of the tunnels at Penn Station started emitting smoke in one of the tunnels Friday night. Two trains were in the tunnel at the time, but were able to exit safely. 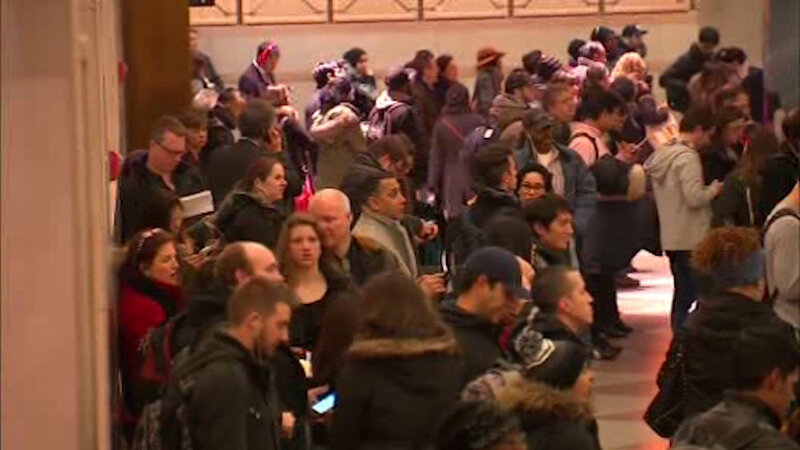 Service is restored with delays on NJ Transit in and out of New York after an earlier power outage in one of the Hudson River Tunnels.